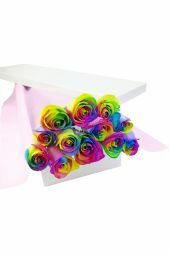 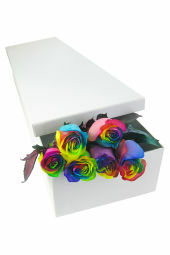 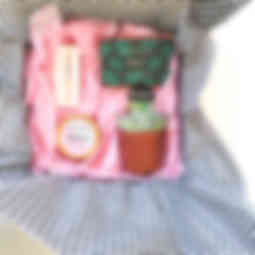 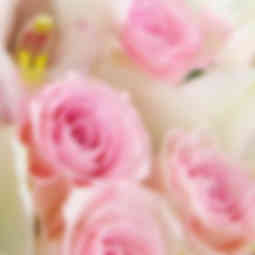 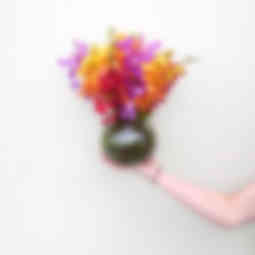 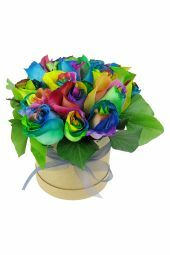 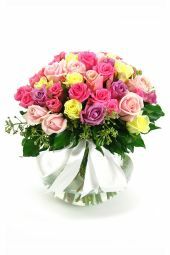 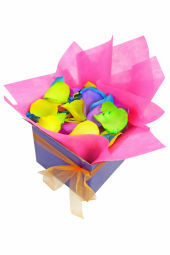 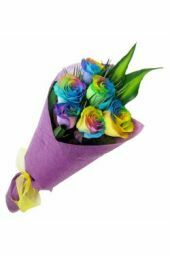 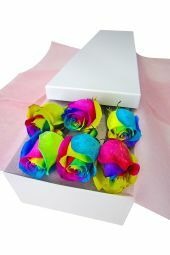 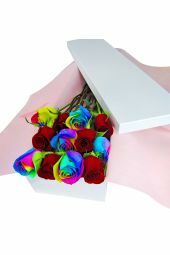 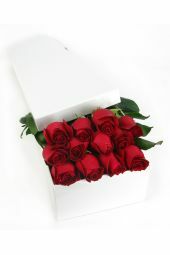 Roses are synonymous with romance, beauty and love, and are one of the most popular flowers in the world. 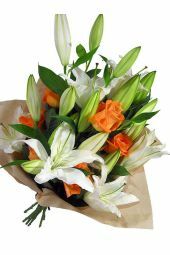 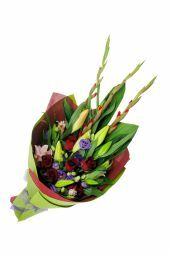 From a single red rose to a dozen roses, Flowers Across Sydney has a vast selection of roses that are always guaranteed to arrive fresh. 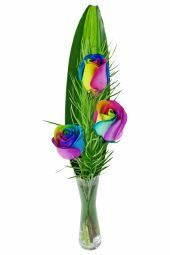 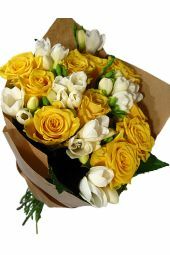 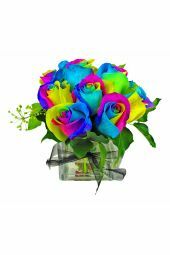 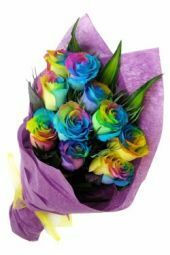 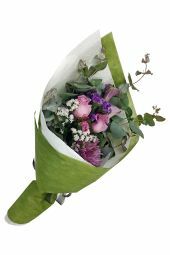 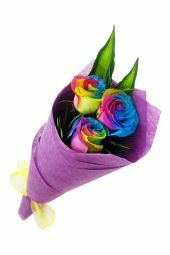 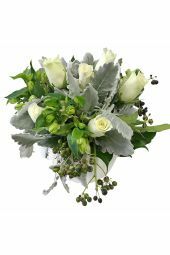 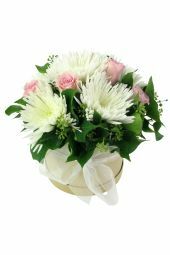 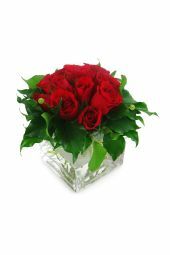 Often touted as an expensive gift, we are able to offer you the beautiful, quality roses you’re looking to gift without the painful price tag. 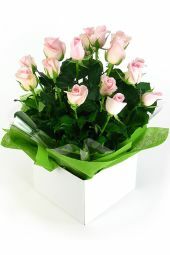 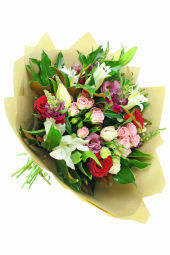 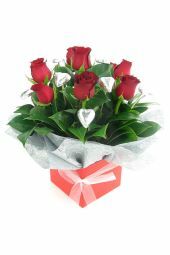 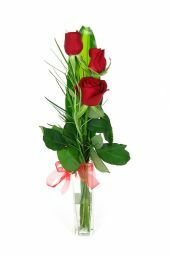 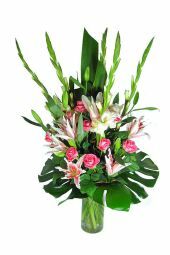 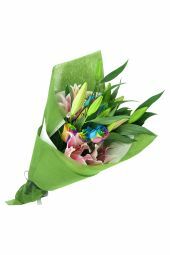 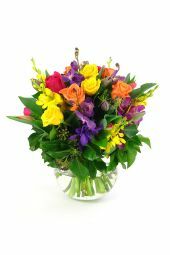 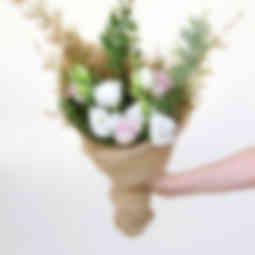 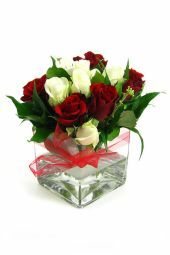 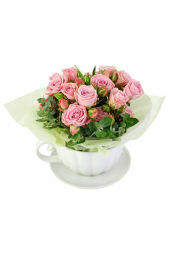 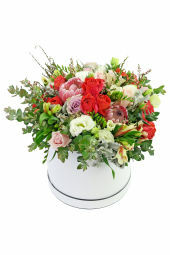 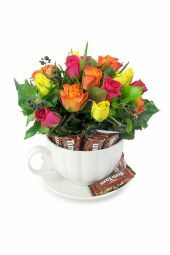 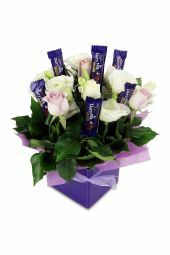 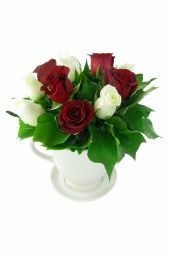 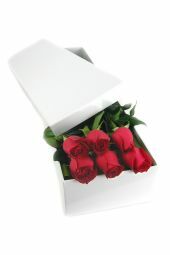 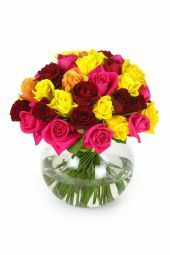 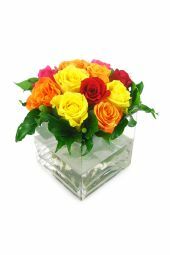 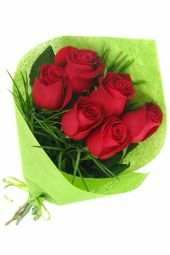 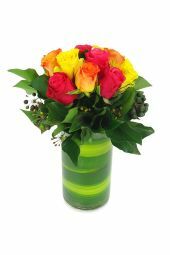 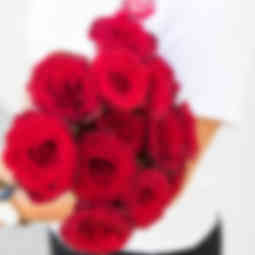 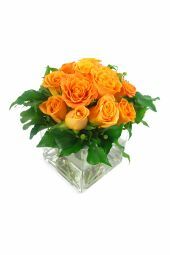 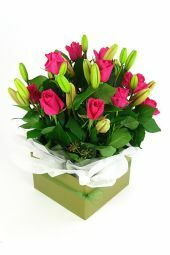 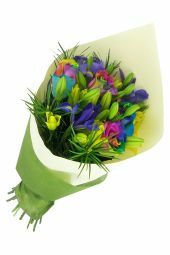 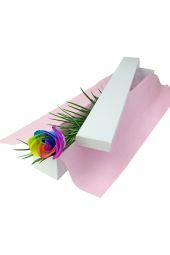 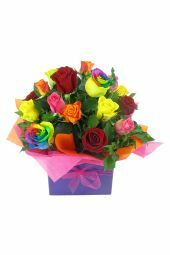 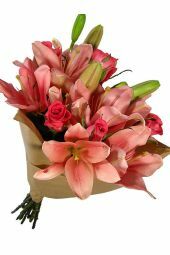 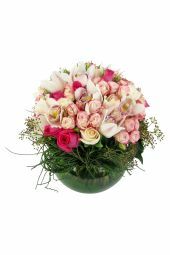 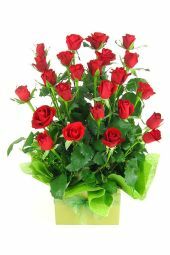 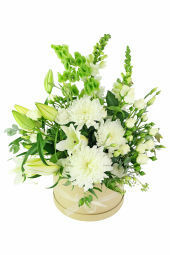 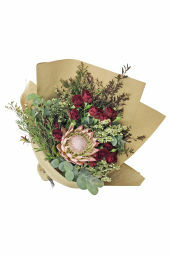 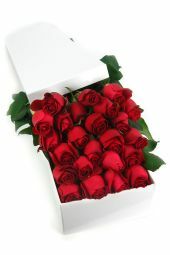 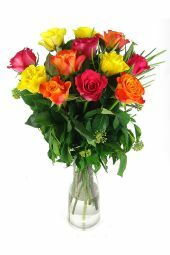 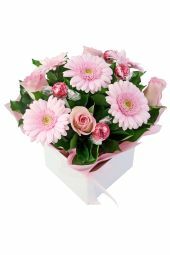 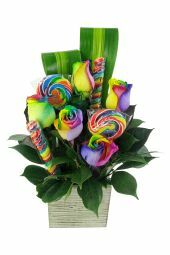 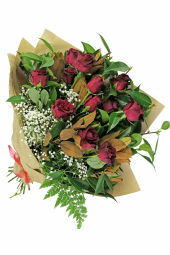 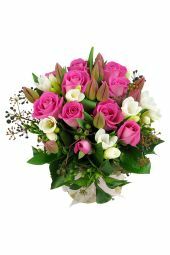 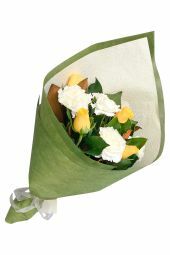 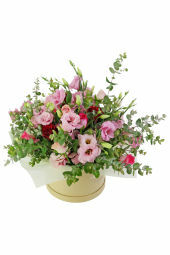 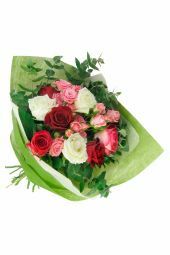 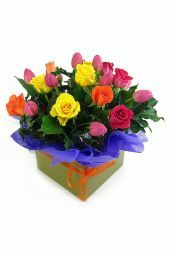 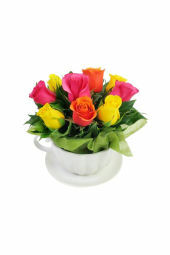 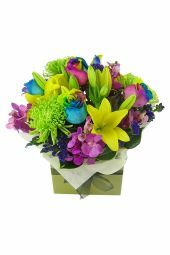 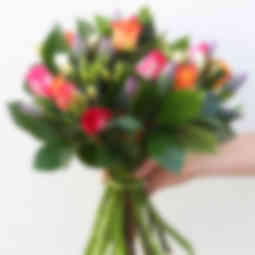 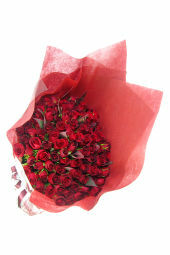 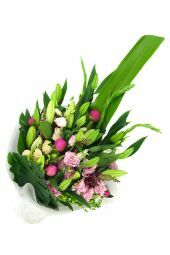 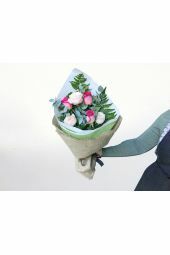 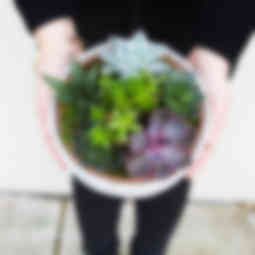 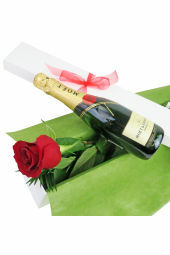 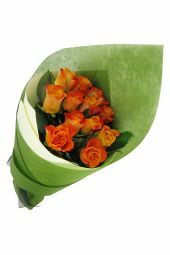 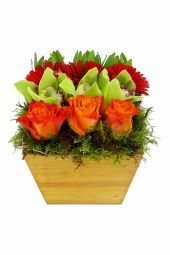 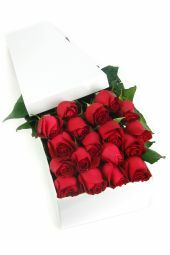 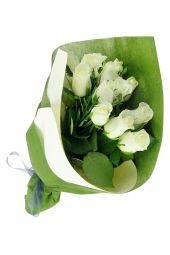 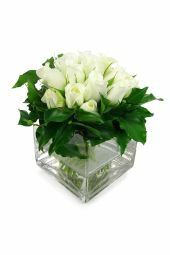 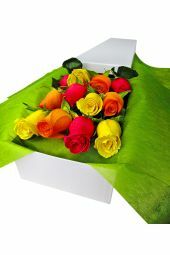 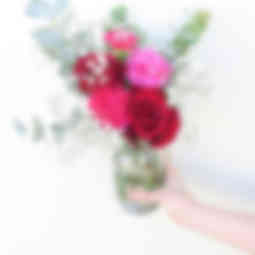 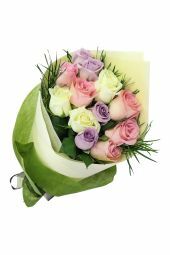 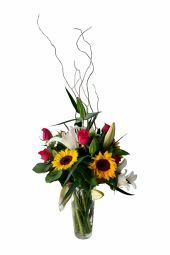 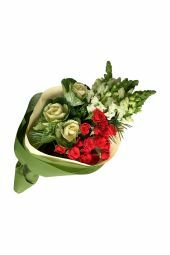 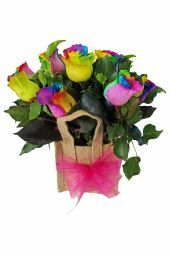 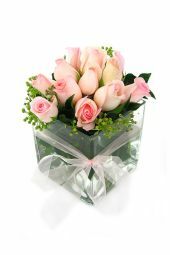 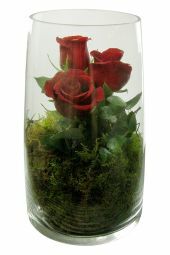 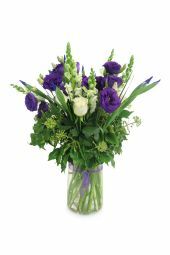 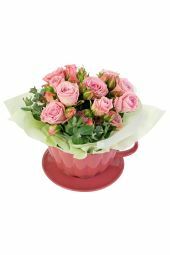 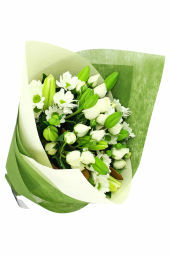 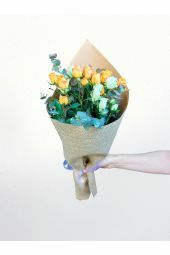 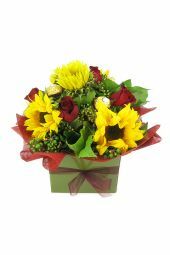 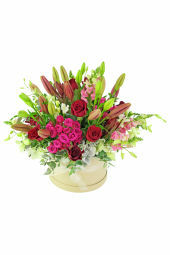 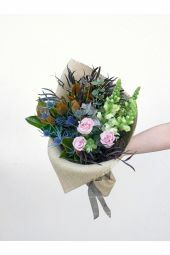 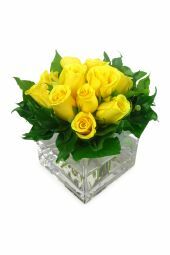 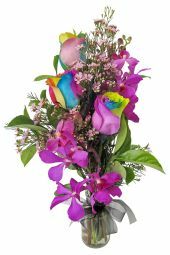 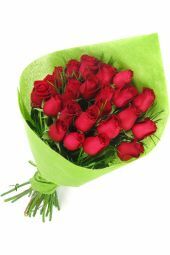 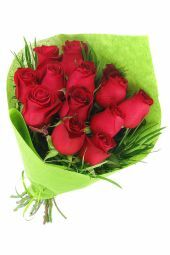 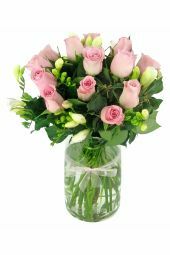 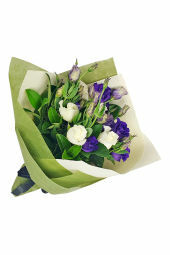 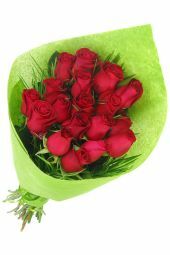 We’re pleased to offer same day shipping to most suburbs when online roses delivery orders are placed before 2pm.